As members and supporters of the Kentucky chapter of the Archaeological Institute of America, the nation’s largest and oldest association of professional archaeologists, we have been dismayed to learn of the decision by the Dean of the College of Arts and Sciences to shut down the Kentucky Archaeological Survey (KAS) and terminate all of its existing staff positions effective May 29, 2019. KAS has played a major role in the creation and dissemination of archaeological knowledge throughout the Commonwealth of Kentucky for the past two decades, not least by offering hands-on educational and research experience to undergraduate and graduate students of archaeology. Closure of KAS will result in the elimination of vital learning opportunities for students and the silencing of an important advocate for the protection and preservation of Kentucky’s rich archaeological heritage, to say nothing of the impact on the individual staff members whose positions are to be eliminated. Archaeology cannot be fully taught in the classroom. Survey and excavation techniques are best learned experientially, in the field, where students can gain an understanding of how abstract principles are applied and adapted to the particularities of any given archaeological site. Since its inception, providing Kentucky students with this kind of hands-on experience has been one of the main objectives of KAS, and hundreds of students have benefited from working on KAS-organized digs at sites across the Commonwealth. This opportunity to participate in specifically local archaeology is a particularly important one, as many students lack the means and ability to to attend archaeological field schools or participate in digs out of state or out of the country. It should be emphasized that there is, at present, no other organization in the Commonwealth that provides archaeology students with this kind of local, experiential learning opportunity, and thus no clear replacement for KAS in this crucial pedagogical endeavor. In addition to its vital educational function, KAS plays a crucial role in the study, preservation, and promotion of Kentucky’s archaeological heritage through partnerships with other state agencies and with local non-profits. The work of KAS archaeologists has added immeasurably to our understanding of historic sites such as the Ashland Estate, Shaker Village of Pleasant Hill, and Riverside, the Farnsley-Moremen Landing, to name only a few of the sites where KAS has carried out excavations, and the experience of thousands of visitors to those sites has been enhanced thereby. 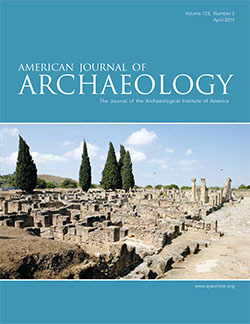 The research mission of KAS, which has resulted in numerous peer-reviewed publications, is complemented by an equally strong outreach effort aimed at the production of truly public archaeological knowledge. These endeavors have been recognized with awards at both the state and national levels; just last year, for example, the Kentucky Archaeological Survey and the Davis Bottom History Preservation Project were awarded the prestigious Award for Excellence in Public Education from the Society for American Archaeology in recognition of their efforts to document a historic African-American community in downtown Lexington and to present that history to the broader public. Without the support of KAS, which relies heavily on external grant funding in order to provide affordable archaeological services to local non-profits, it is unclear how or whether archaeological exploration will continue at these and other Kentucky sites. Combining as it does the missions of research, teaching, and public outreach, the Kentucky Archaeological Survey aligns fully with the stated mission of the College of Arts and Sciences at the University of Kentucky (https://www.as.uky.edu/about). As a force for education and for the study and preservation of Kentucky’s cultural heritage, KAS performs a unique role and cannot easily be replaced. 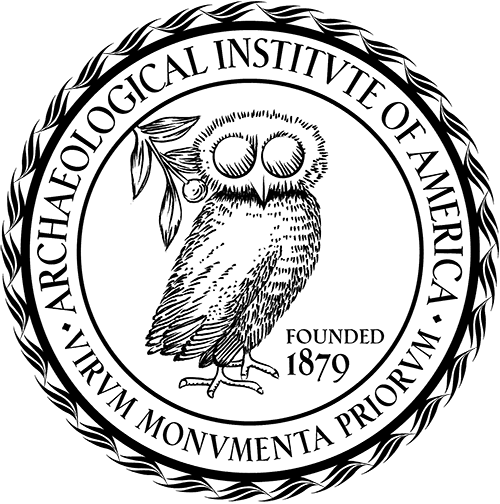 We, the undersigned board members, members at large, and supporters of the Kentucky Society of the Archaeological Institute of America, strongly urge you to encourage Dean Kornbluh to reconsider his decision to shutter KAS. The University of Kentucky should continue to support the Kentucky Archaeological Survey in its research, teaching, and outreach efforts.